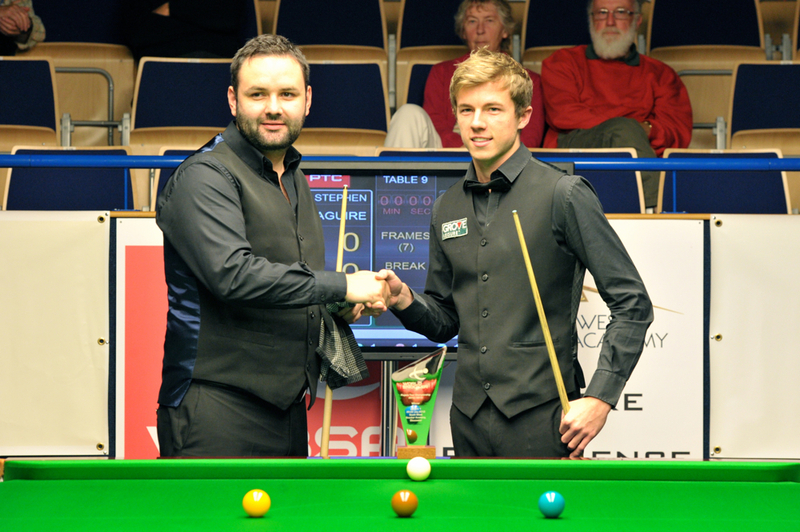 The first UK Players Tour Championship Event of the season ran from July 18 till July 22 in South West Snooker Academy in Gloucester. 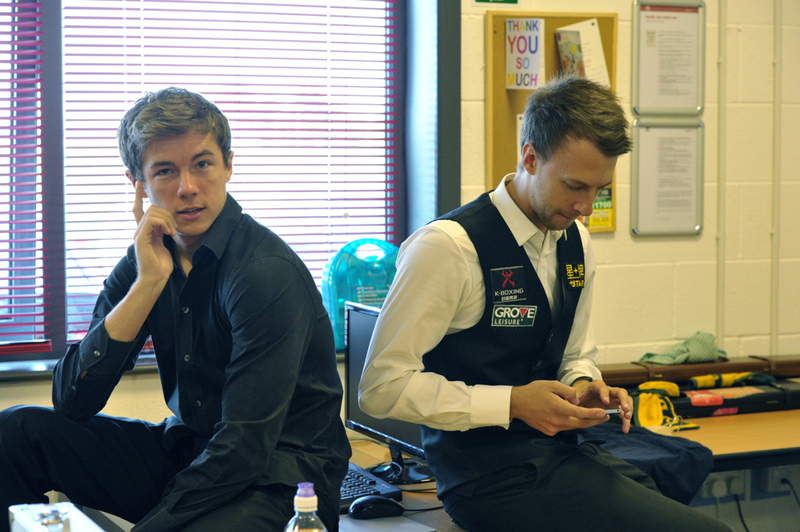 Chen Zhe, Jack Lisowski, Judd Trump, Liang Wenbo, Li Yan, Stuart Bingham and Yu Delu were all competing. Jack beat Judd 4-3 in the quarters and Mark Williams by the same score in the semis. The final against Stephen Maguire went to the last black in the decider, but Jack couldn’t win it … but he will win one, soon, playing like that. Sleepy must not be a morning person… He struggled badly against an opponent who’s tactical game is always strong and never really found his game. After a slow start, Yu Delu found his stride and came to beat Lee Page 4-2 from 1-2 down. Pagett was in great form – allegedly after practicing with Mark Williams – and the better player won. And lead 2-0 but the tactician Steve Davis found a way back and to victory. Fast, furious and accurate. Jack was great to watch and great full stop. Bit of a struggle for Stuart against a good and composed Cao. The difference in ability and experience was telling. The outcome never in doubt despite a brave effort by Greene. Liang missed too many blacks off the spot, too many close frames, got involved in a bit of controversy, had to change his tip … a match to forget! Tiredness showed as both players made uncharacteristic errors. Judd lead 2-0, was pegged back 2-2 but won the last 2 to book his place in the final day. Another match marked by tiredness but Jack managed to take a more composed, slower than usual approach to his game and was rewarded with a good win and a place in the last 16. Judd also admitted that he’s feeling tired and, as a consequence, he played a lot more conservatively than usual. It paid though. It was a brilliant match, with never more than a frame between them. Jack held himself together in the decider when getting the chance and compiled an excellent 74 to clinch the match. Another excellent match. Jack was 2-3 down and won the last 2 with some outstanding (and brave) long pots as well as well constructed breaks. The highlight of the match was a wonderful 128 by Jack. An excellent match that went to the last black in the decider! Congratulations to Stephen Maguire the winner. Well done also to Jack. No doubt he will win one soon playing the way he did. And a big thanks to both player for the great entertainment.